As the New Year starts it can be a good opportunity to look at making some positive changes and how to achieve these. The special Young Carers Newsletter will give some suggestions of things that can help improve carers lives for the better. It might be that over the year you want to try all 5 or that 1 is just enough for you! 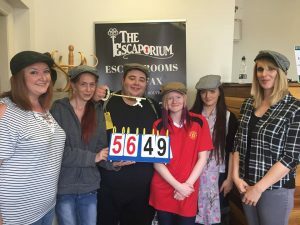 Download the full newsletter here and see some upcoming events that you may like to join at the bottom of this page. As a carer you may feel you have very little time to focus on your own health and wellbeing, but it is so important! There is lots of support available in this area and sometimes it just requires a small amount of time to start making changes! Issues with finances are often very common with carers, from understanding the benefits system to learning budgeting skills, there are lots of difficulties carers face but also lots of advice and support available. Calderdale Carers caseworkers are able to offer some advice but also have a good knowledge of other services if you require in-depth specialist support. Carers often say they don’t have enough time to meet with their friends, family or other carers. Calderdale Carers feel that these relationships are essential to all of us. Have you ever thought about going back to education to learn a new language, find out about your family history or complete a first aid course? Then Calderdale Adult Learning might have a course for you. The new year can be a good time to start thinking about and preparing for the future. At Calderdale Carers we can offer you advice and information on lasting power of attorney, making a will and funeral planning. This can include sending you out printed information, talking through a specific issue or signposting you to where you can get help. Better Living Session/ Cinema Trip – Monday 28 January, 4:00pm. Info session at Rimani House with the Better Living Team followed by a film at the Vue in Halifax (will be chosen nearer the time) Includes entry to cinema and £7pp for drink and snacks. Meeting at Pizza Hut. £20 allowance for food and drink. Pick up at the office at 4pm. Session includes 2 games of laser tag, a drink and snack. Meeting at Electric Bowl for 2 games, food and drink. This entry was posted in Jan, Young People and tagged Calderdale Carers, Young Calderdale Carers. A new Facebook Support Group has been created to foster a community of carers made up of those that have a responsibility of providing care for their partner, other family member or friend who is ill, frail, disabled or has mental health or an addiction. Perhaps in Carers Week 11-17 June you could take the opportunity to meet other carers online. This Carers Week, we’re coming together to build communities that support the health and wellbeing of carers. Around 6.5 million people in the UK are carers, looking after a parent, partner, child or friend. A carer is someone who provides unpaid care and support to a family member or friend who has a disability, illness, mental health problem or who needs extra help as they grow older. Caring can be a hugely rewarding experience but sometimes carers find it challenging to take care of their own well-being whilst caring. The impact of caring on health and well-being should not be underestimated this Carers week we will be looking to share examples of good practice from supporters of which have helped carers to stay Healthy and Connected. This entry was posted in Get Involved / Have Your Say, Health, Staying Well and tagged Calderdale Carers, Carers Week. 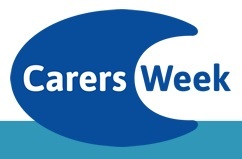 Carers Week (12-18 June) is an annual awareness campaign to celebrate and recognise the vital contribution made by the UK’s 6.5 million carers. 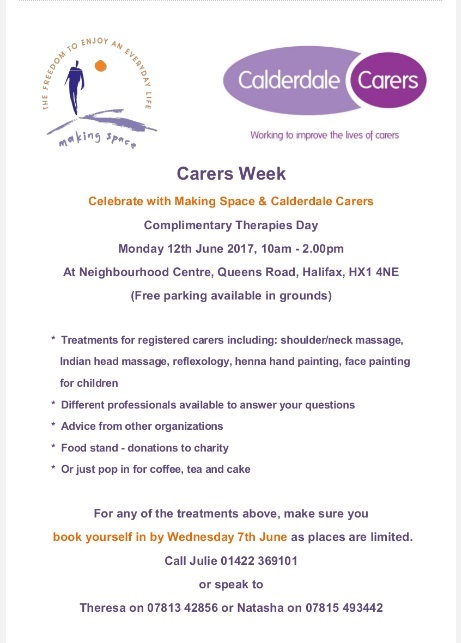 At the beginning of Carers Week Monday 12 June there will be a Complimentary Therapies Day held at the Neighbourhood Centre, Queens Road, Halifax. Between 10 am and 2 pm there will be treatments available for registered carers including shoulder/neck massage, Indian head massage, reflexology. There will also be henna hand painting and face painting for children. Different professionals will be available to answer your questions and you will be able to obtain advice from other organisations. If you wish to book in for any of the treatments be sure to book a place by Wednesday 7th June as places are limited. To get further information call Julie on 01422 369101, Natasha on 07815 493442. 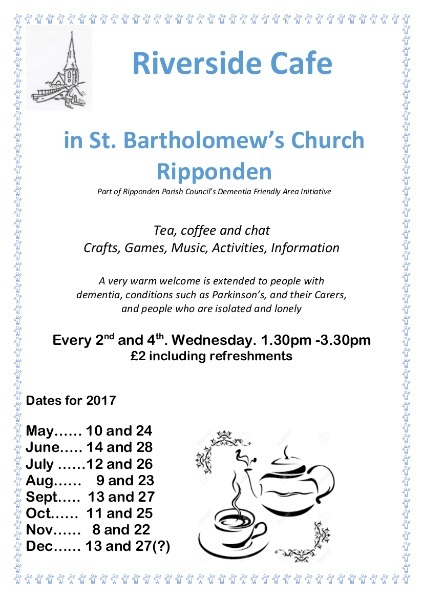 This entry was posted in June and tagged Calderdale Carers, Carers Week 2017, Health, June, Staying Well. On Friday 8 April, Calderdale Council is hosting a special drop-in event at Halifax Central Library as part of World Autism Awareness Week. Everyone is welcome to come along. There will also be light refreshments available. This entry was posted in Apr, Brighouse, Elland, Get Involved / Have Your Say, Greetland & Stainland, Hipperholme & Lightcliffe, Rastrick and tagged Autism Awareness Week, calderdale, Calderdale Carers, Calderdale Council, Calderdale Parents and Carers, Event, Get Involved, Halifax, Halifax Central Library.